For immediate benefits, think easier weight loss via increased fat-burning. According to the Mayo Clinic , “muscle tissue burns more calories than fat tissue does,” making increased muscle mass and its metabolism increase a weight-loss booster. For long-term payoffs, Mayo Clinic also states that by putting stress on your bones, strength training can “increase bone density and reduce the risk of osteoporosis,” especially critical for women beginning as early as their mid-thirties. What needs to be strong? In order to have a strong body, you’ll need to strengthen three key areas: upper body, lower body and your core. For a quick refresher on what those areas are: upper body (think wrists, arms, shoulders, upper back, chest and neck); lower body (glutes, also known as hips and rear, legs, knees and ankles); and core (your abdominals and back muscles, which need to be equally strong in order to balance one another and support your spine). Don’t worry about trying to strengthen all of those areas all at once; instead, start with small, achievable goals that you can build on as your life circumstances permit. Creating your “getting stronger” approach. The key here is to identify the strength-building option that’s sustainable for you. In other words, you want an activity that you’ll be comfortable doing on a consistent basis and one that’s not easily derailed by outside elements (such as bad weather or a too-expensive gym membership that you’ll need to drop). use the weight of your body for resistance and strength-building. Not only free, these exercises can also be done anywhere (especially useful if you’re traveling). Join a conveniently located gym. Many people find that working out in a gym helps motivate them to stay on track with their fitness routine, and the wide range of workout equipment available in a gym can provide an equally wide range of ways to build muscle. Gyms often have knowledgeable staff on hand should you have any questions about how to use the equipment most effectively and safely, and the social aspect of a gym setting can be enjoyable, as well. Work with a personal trainer. 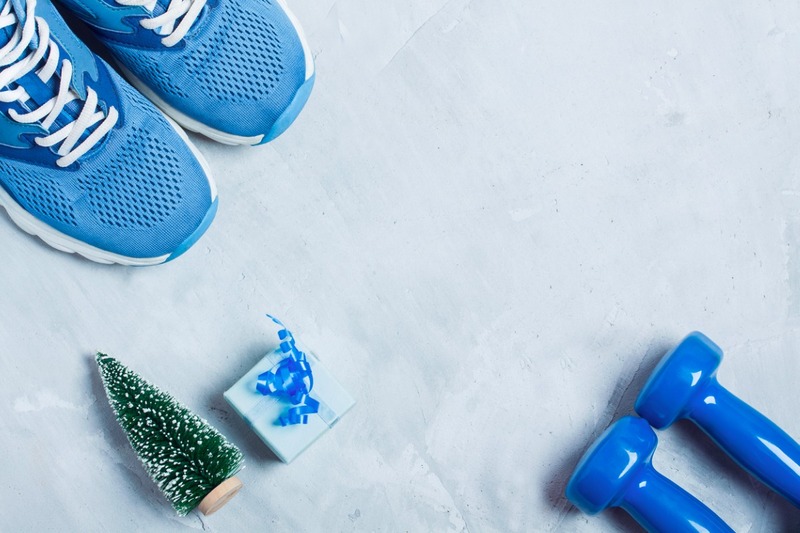 Working with a licensed personal trainer can help you establish and follow a strength-training program while also keeping you motivated, committed and accountable – all major benefits when it comes to creating that sustainability factor. However, personal trainers can be expensive, so you’ll want to be sure that you and your trainer are a good personality fit. Also, you’ll want to decide whether you want a trainer to simply help you set up a routine and make sure you’re following it correctly or have more of a long-term coaching relationship with you. Creating your work out plan. This is what people typically associate with getting stronger, that is, lifting hand weights, pushing against body resistance or using weight machines to lift a mass heavy enough to stress your muscles. You want to use enough weight so you’re fatiguing the muscles you’re targeting to the point that you almost can’t do another repetition (or rep, for short), but this doesn’t mean you need to (or should) lift weights that are immediately difficult for you. Instead, start with lower-number weights that are still a bit challenging, then move up to heavier weights as your first, lighter, set becomes easy for you to lift. However, keep in mind that most of these activities build a very specific set of muscles. So if, for example, you’re strengthening your leg muscles through regular hiking or mountain biking, make sure to also include other workouts to strengthen your upper body and core. Although both of these disciplines are usually thought of as stretching practices, they also each have a large strengthening component. Pilates work focuses on strengthening your core through a series of controlled movements, whereas yoga positions or asanas are often based on lifting your own body weight – a very effective type of weight lifting. Yep, you know the drill – check with your doctor before you begin your strengthening program just in case he or she knows a particular workout option might aggravate something you don’t want aggravated. The likelihood, however, is that your doctor will respond with encouragement, if not high-fives! Bright On! A must-read if you’re thinking about working with a trainer – includes such items as credentials, experience, specialties, and more. Sign up to receive regular articles on all aspects of strength training, include tips and techniques, expert advice, new workouts to try, and more. A great way to stay engaged!